On a recent flight back from Perth on Qantas’s very comfortable A330, I decided to watch Stephen Fry’s live show, recorded in Sydney on his most recent tour. In it, he spoke of the Apollonian and Dionysian philosophies highlighted in Nietzsche’s The Birth of Tragedy. The Apollonian is the form, structure and rational thought of man. The opposite is the Dionysian, where emotion, drunkenness, madness, enthusiasm and ecstasy influence individual will. For those of the vinous mind among us, this may sound familiar. Dionysus is, after all, the god of wine. Fry then went on to explain, with tongue firmly planted in cheek, that most things in life can be explained using Star Trek. 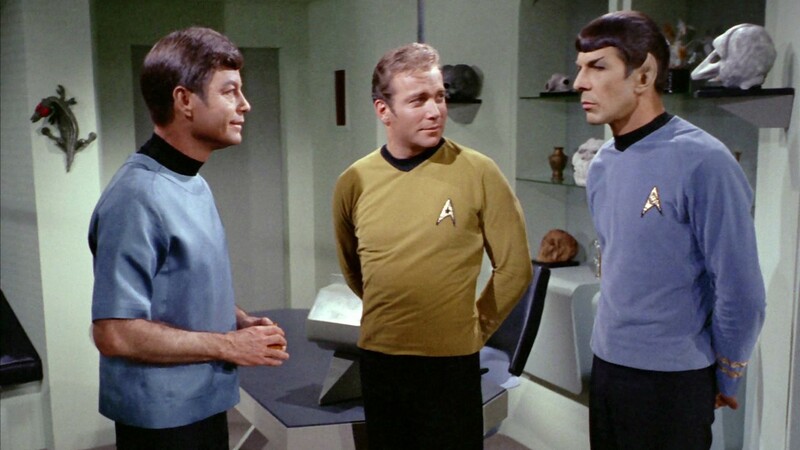 On one side Captain Kirk had his fiercely logical friend Spock (Apollo), offering rational and impassive solutions to the issues he faced. On the other was Bones (Dionysus), full of emotion, passionately and unequivocally opposed and frustrated by the unaffected Spock. Each argued their point and position at every crisis the Enterprise faced and it was up to Kirk (us) to find the balanced solution. Often with scantily clad aliens. Onto my third glass of Chardonnay, I started thinking about how true this is for wider world of wine and why there is a constant battle between the two philosophies: the analytical and the emotional. It made me think of the various vinous camps of MWs, MSs, sommeliers, writers, analysts, retailers, importers, wholesalers, reps, winemakers, viticulturists, marketers and PRs, all attempting to bring a sense of reason and logical thought to the Dionysian consumer. The critic, for example, attempts to analyse and dissect a wine, applying reason to what should be an emotional response. Even people who don’t know wine still know what they like. Our default is Dionysiac. Wine gives us pleasure. As wine professionals, it’s our job to take on the burden of analysing and dissecting a wine in order to wholly understand it. But we do this so others don’t have to. Even within us, there lies an animalistic desire to just switch off and consume. Far too often the quest for reason, understanding and knowledge is at the expense of our emotions. While some of the best wine writers are able to pull on our emotional strings (Andrea Frost especially), sadly they are few and far between. If the aim is to engage consumers, it is so important that the language used engages them on an emotional level first. Winemaking jargon not only intimidates, it isolates. Leave the reasoning to the converted. We can’t be emotional all the time, and finding the balance between (the Captain Kirk, to use Fry’s metaphor) the emotional and analytical is one of life’s great challenges. But, keep in mind that there’s no more appropriate place to submit to our inner Dionysus than wine. Originally published on Dan’s personal blog in 2014. Still relevant today we would suggest.